The newspaper says that the player, who was running a fever, spent the last days there. Rayo has rejected all offers (all below the clause). El Rayo returned to train normally and open door in the Sports City. A session in which was Kakuta (although not with his peers), who had missed several trainings for a 'febrile process'. The Congolese again exercised on the margin of his although his case continues to kick. According to L'Équipe, the end was these days in France waiting for a new proposal from Amiens. The newspaper assures that el Rayo has rejected all the offers that the French club has issued, including a cession with option to purchase of 1.5 million euros. The Vallecano club was clear about the issue ten days ago, in statements to EFE: "It is not contemplated the departure of the player in the winter market unless there is a replacement of guarantees and a team pay for the transfer or pay the clause of rescission ". 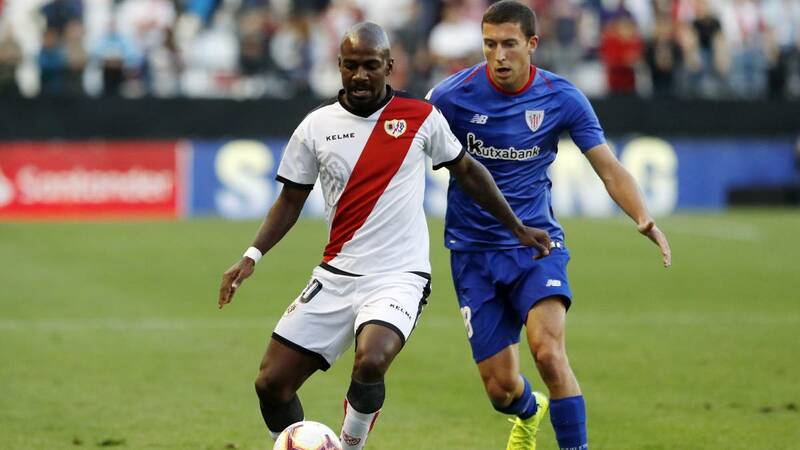 Kakuta arrived at Rayo last summer after a payment of 4 million euros to Hebei Fortune, of the Chinese Super League. The player has a contract until 2022. Míchel has him and therefore the franjirrojos would not want to let him go without another replacement before arriving.